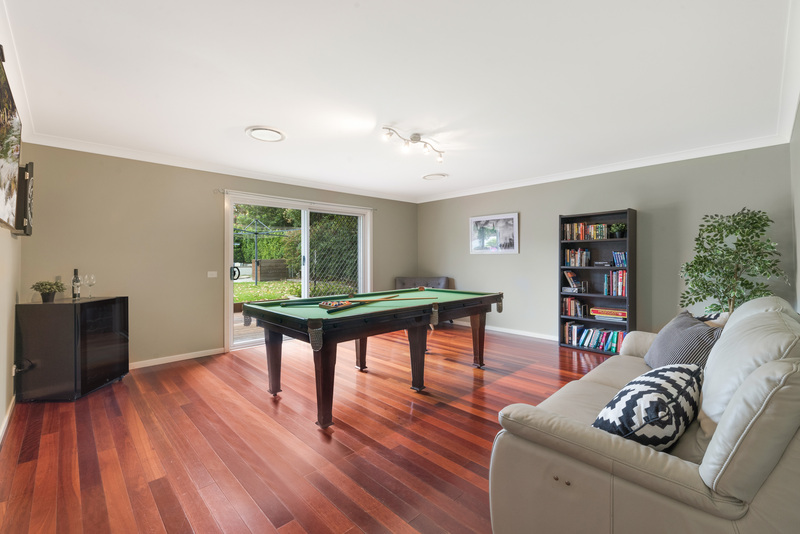 This beautiful and modern family home has the flexibility to be a 5 bedroom home or a 4 bedroom home with a fantastic upstairs parent's retreat. 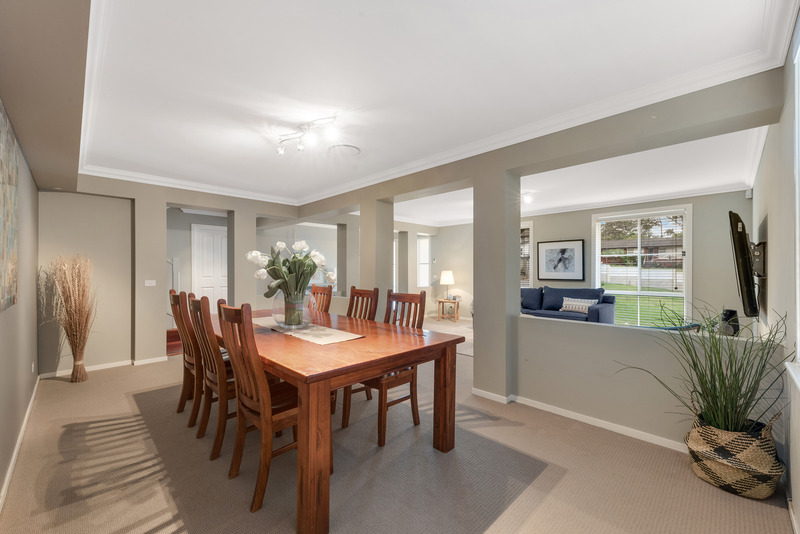 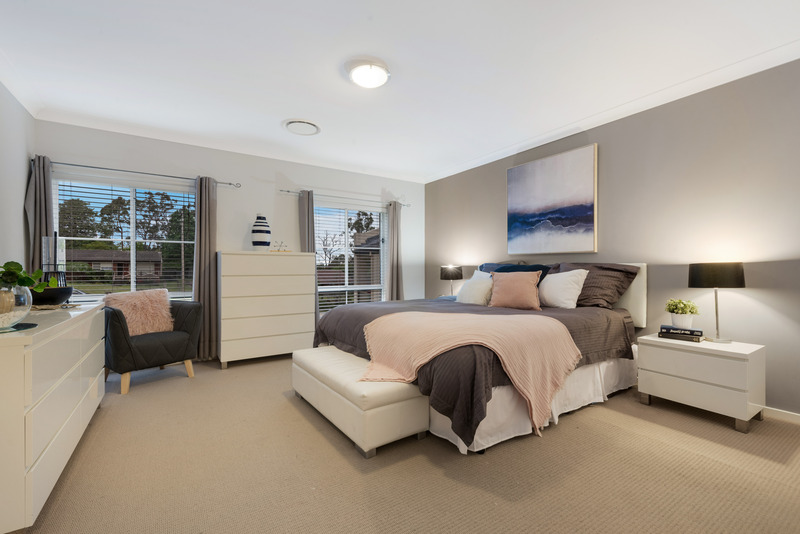 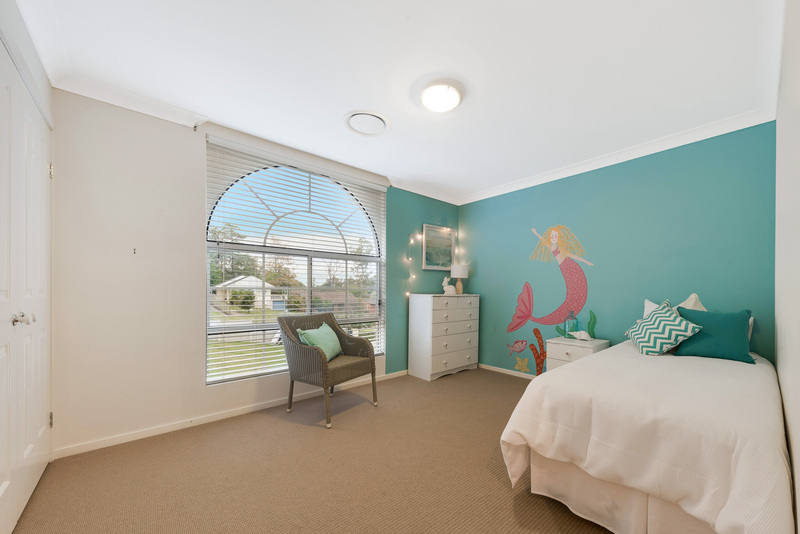 Situated on the cusp of Mount Riverview and Blaxland, the location for this property is ideal, with East Blaxland shops and cafes only a few minutes away and quick access to Emu Plains and the Penrith CBD via Old Bathurst Road. 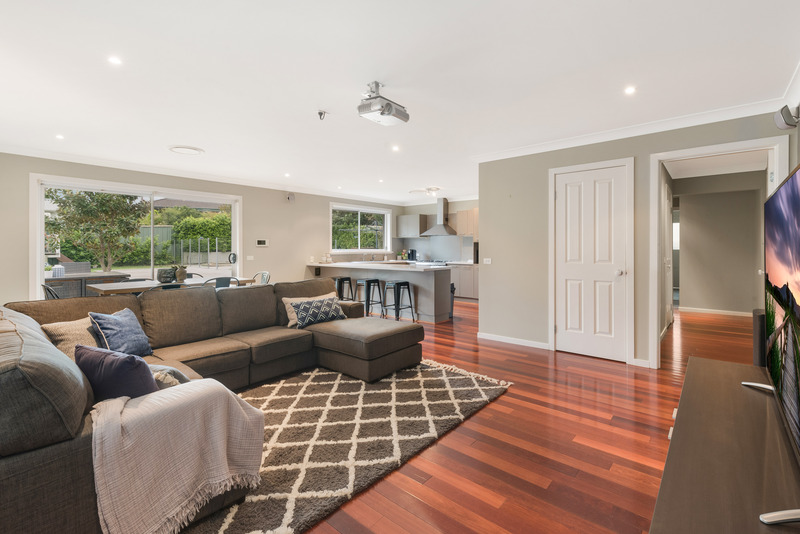 There is so much to love about this stylish two storey modern property, but the jewel in the crown is the size. 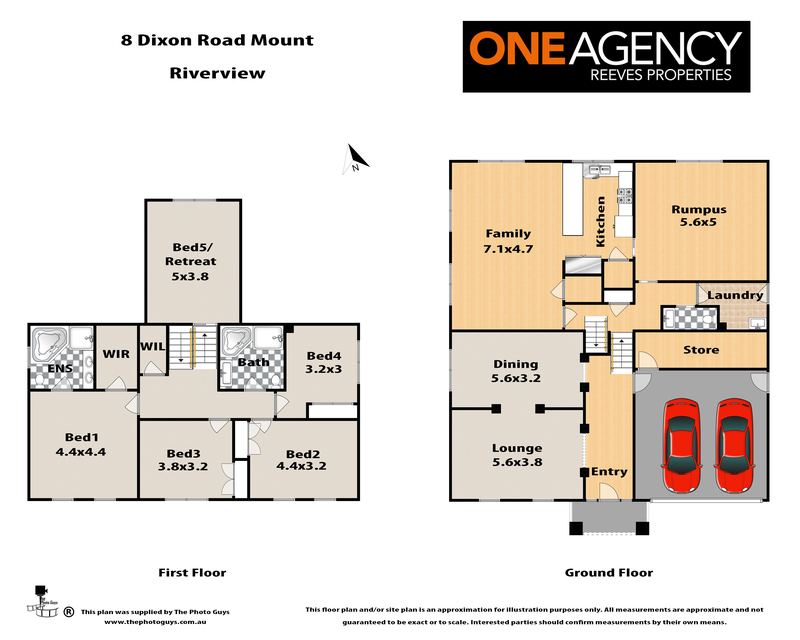 There is plenty of space to park cars or even a caravan, trailer or boat with a substantial frontage on this block and all secure behind electric gates. 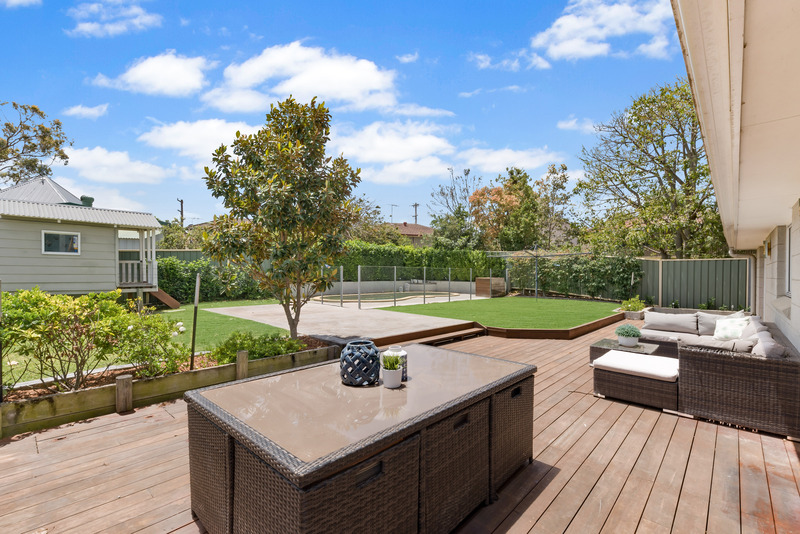 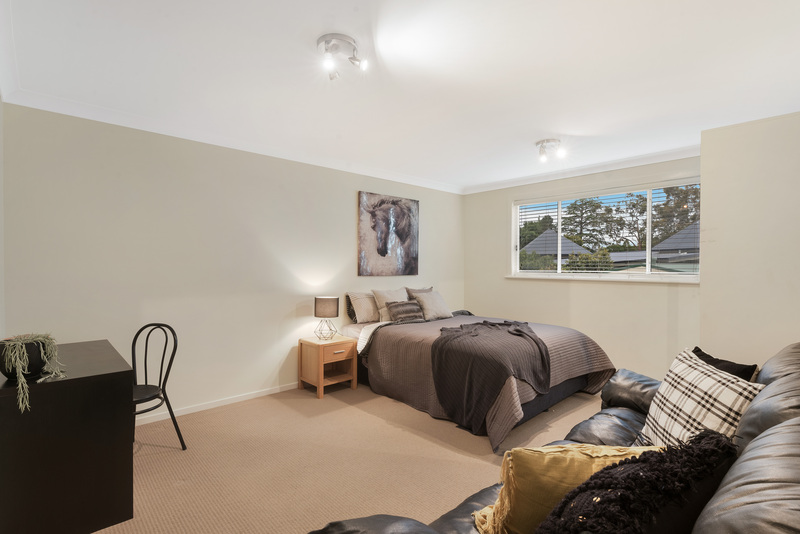 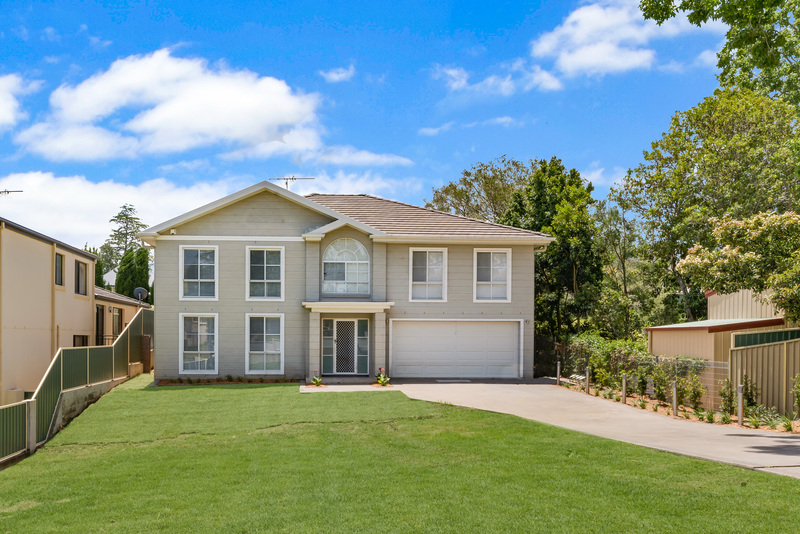 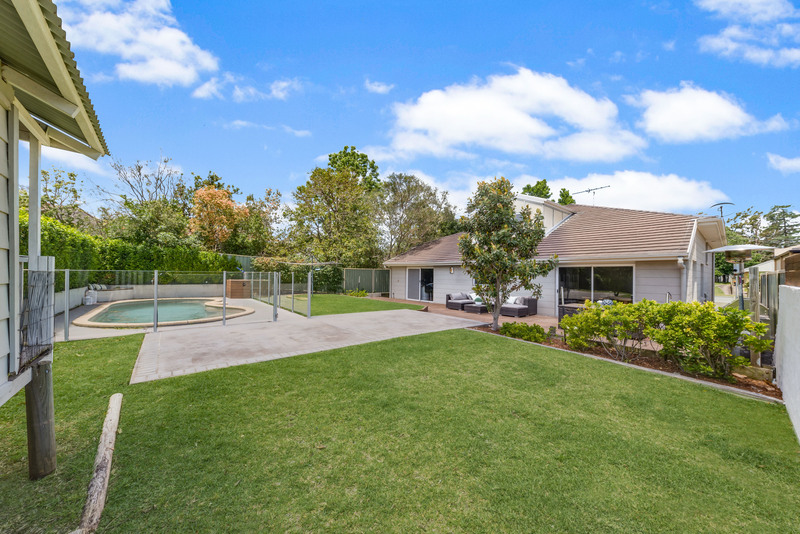 Out the back the whole family can enjoy the pool and cubby house and a kitchen that overlooks the outdoors space. 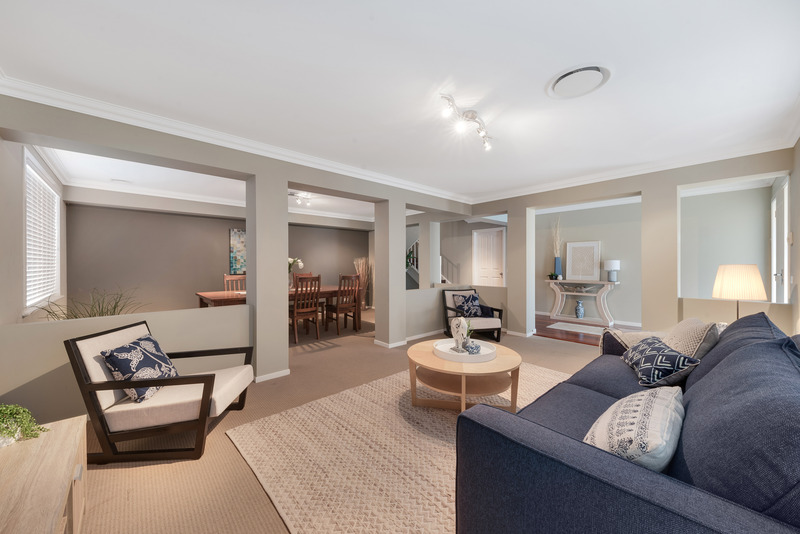 Inside you will love the fact that this designer home has three living areas and a formal dining area perfect for entertaining. 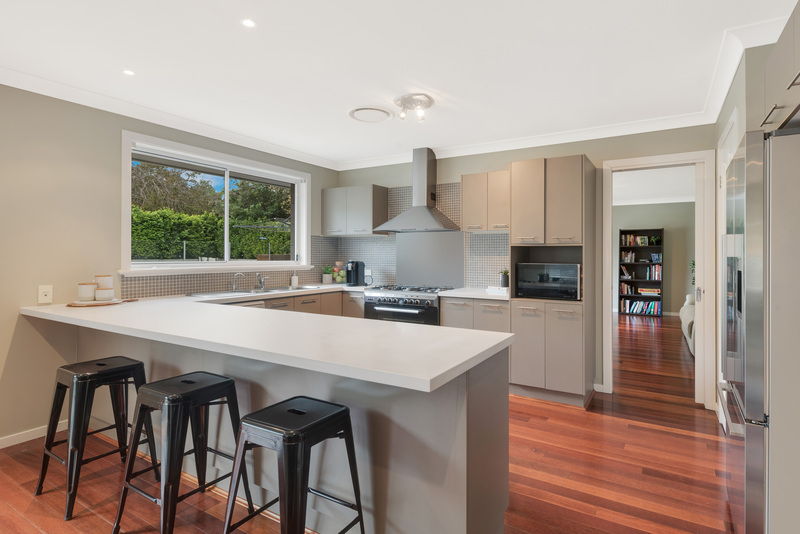 The kitchen is sleek and modern with Caesarstone bench tops and a breakfast bar. 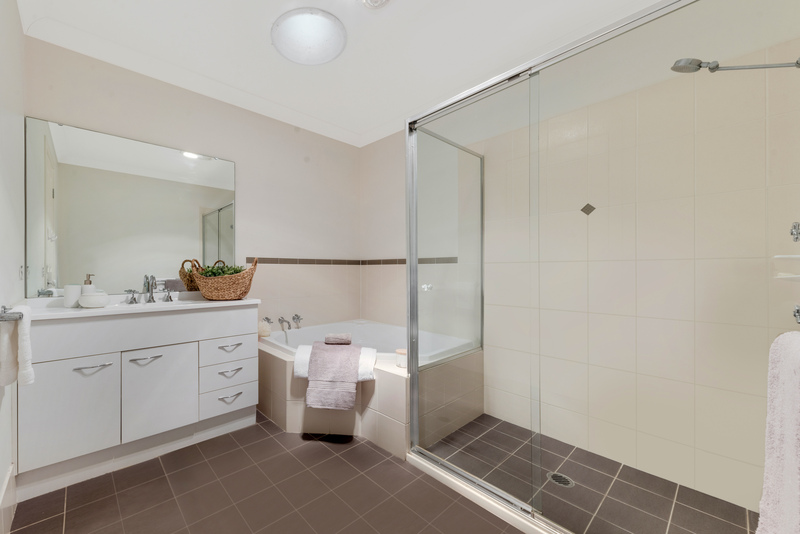 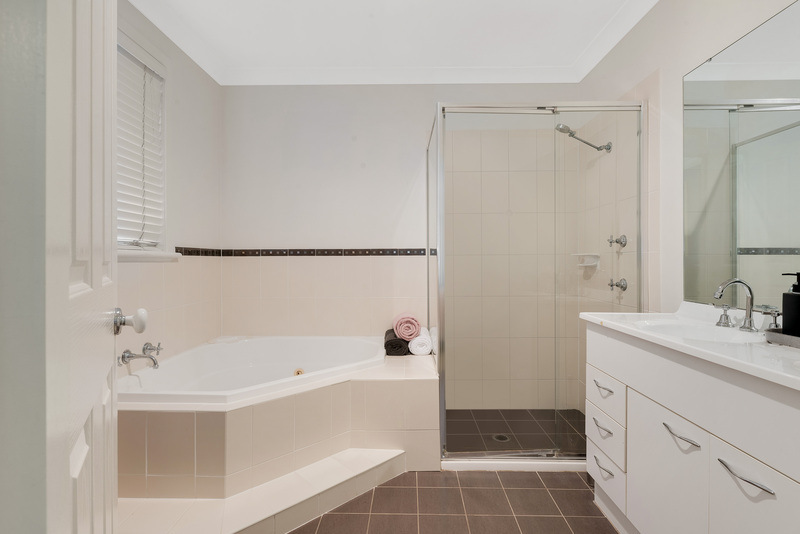 The ensuite boasts a luxurious corner spa bath, walk in robe and plenty of storage space for the growing family.